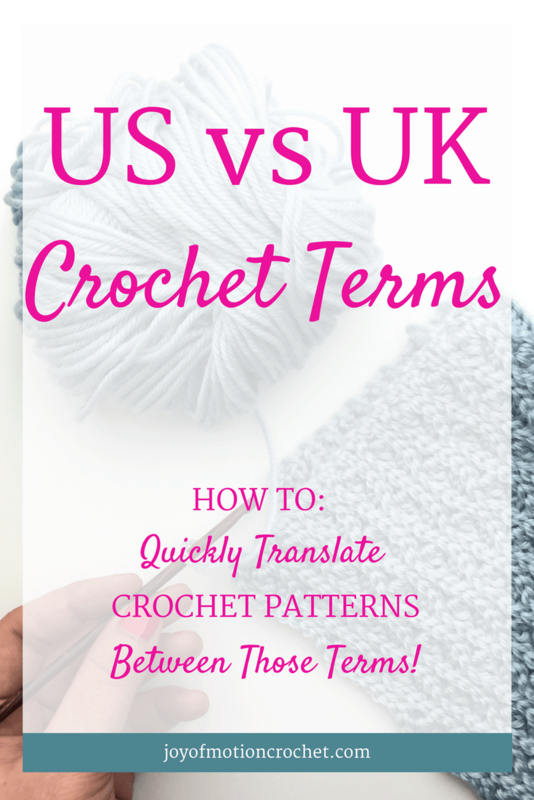 I guess you probably know this, there’s a difference between US vs UK crochet terms. Since it’s easy to get confused I’m going to teach you the difference now. First of all I’m focusing on the basic crochet stitches and a few basic terms, since it those you most likely will come across often. 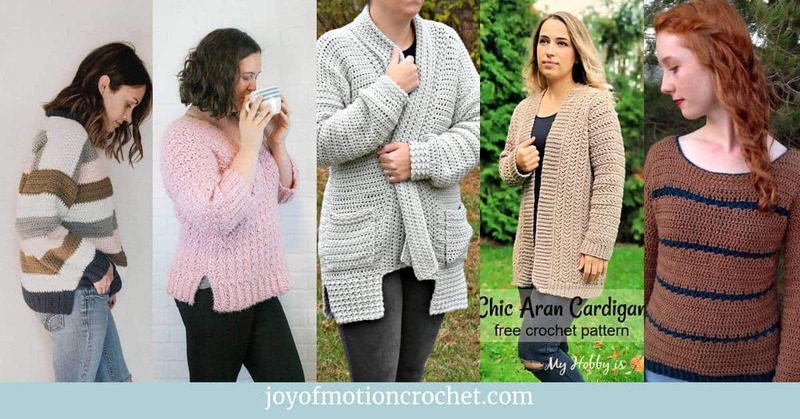 If you have purchased any pattern from the Joy of Motion shop, it’s important to know that the crochet patterns are written in US crochet terms. While you might be familiar with US crochet terms, I’d suggest you learn the UK terms as well. Hey! 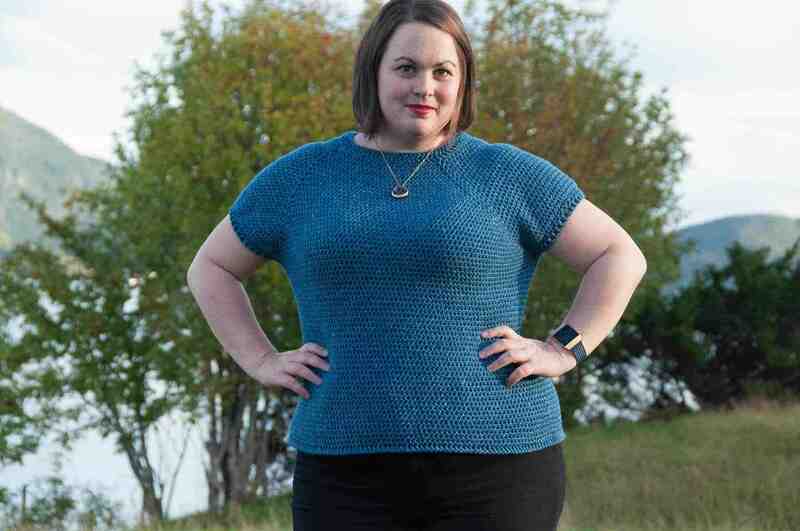 There’s a lot of amazing UK crochet patterns out there. Learn to read them, rather than looking at it as a problem. Furthermore for any UK pattern readers, please read further to be able to understand my crochet patterns. 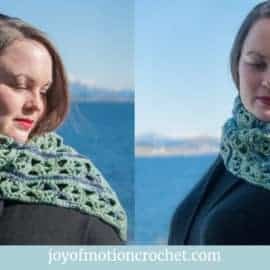 In addition you are opening the door to even more amazing crochet patterns, simply by learning this. Most noteworthy: Some of the basic stitches are named the same while some are not! Makes it a little confusing right? Let’s get started rather than being confused! Related: US vs Metric hook sizes. Hence: This is the easiest part – no confusion yet! Just remember that those two stitches are the same! 1. Single Crochet(sc) is called Double Crochet (dc) (you can learn the Single Crochet here). 2. 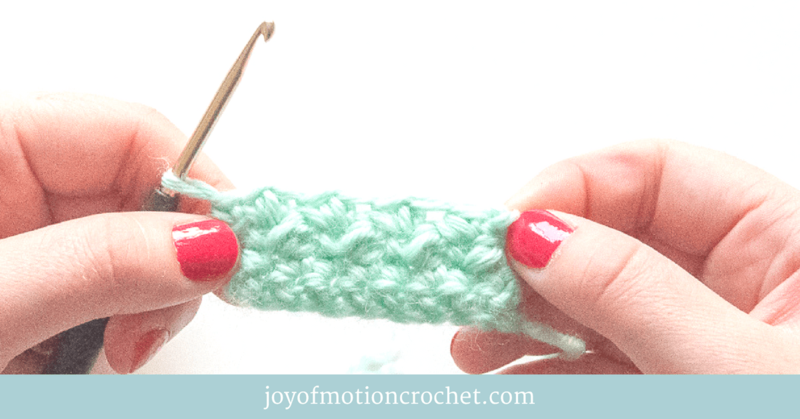 Double Crochet(dc) is called Treble Crochet(tr) (you can learn the Double Crochet here). 3. Treble Crochet (tr) is called Double Treble Crochet (dtr) (you can learn the Treble Crochet here). 4. 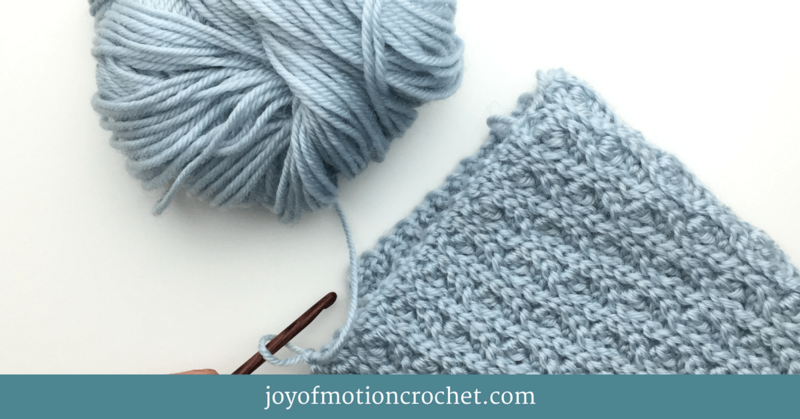 Half Double Crochet (hdc) is called Half Treble Crochet (htr) (you can learn the Half Double Crochet here). As you can see the stitches have different names and some have the same name but are different stitches. Seems like it makes sense to me if I think about it as a counting problem, rather than getting confused. 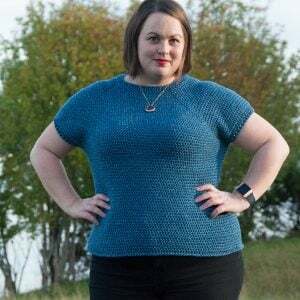 When I’m reading British crochet patterns I’m always reducing by 1. 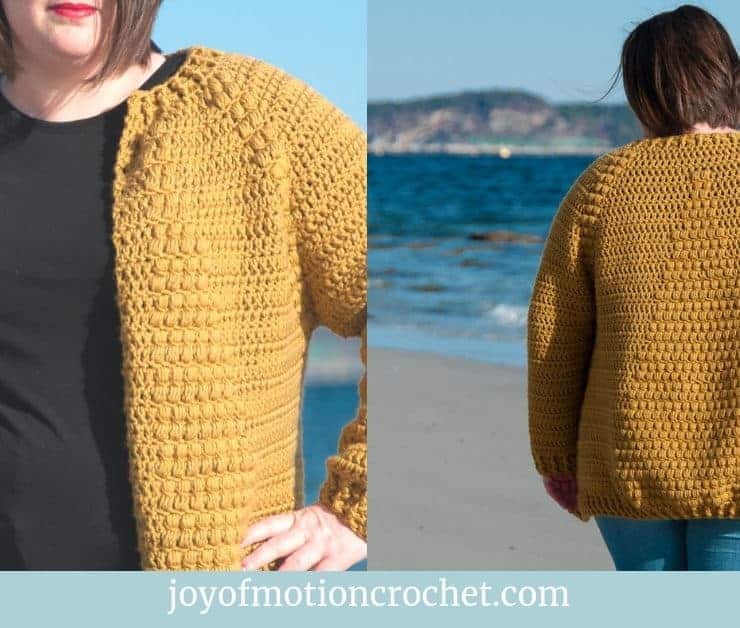 When it says “double crochet” – I reduce double by 1 and read “single crochet”. Consequently: If you are used to read UK crochet terms and get a US crochet pattern you will have to think “add 1”. 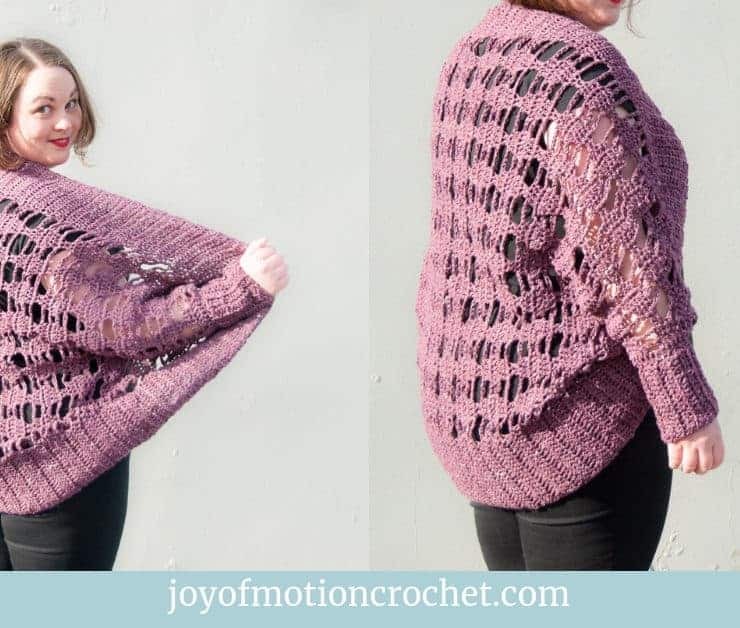 When it says “single crochet” – you add by 1 and read “double crochet”. 1. “Skip” is called “miss”. 2. “Yarn over” (yo) is called “yarn over hook” (yoh). 3. “Gauge” is called “tension”. Changing from US to UK: “think add by 1”. Changing from UK to US: “think reduce by 1”. and Slip stitches and Chains are the same! Finally I have included a cheat sheet below to make it more visual! 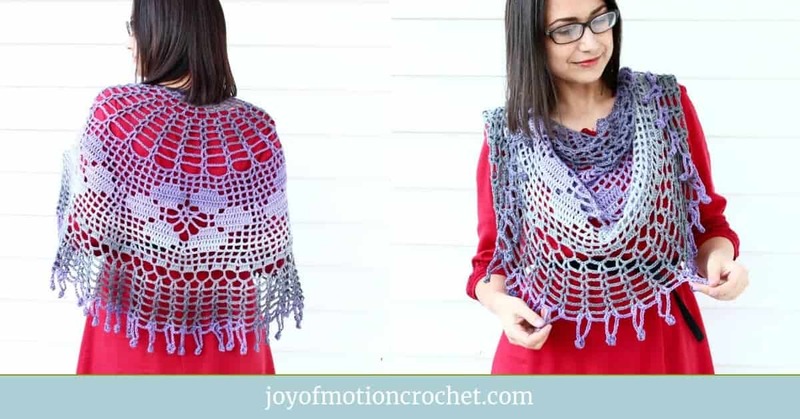 You can also download it and get access to other crochet cheat sheets, work books ect. by clicking the picture. 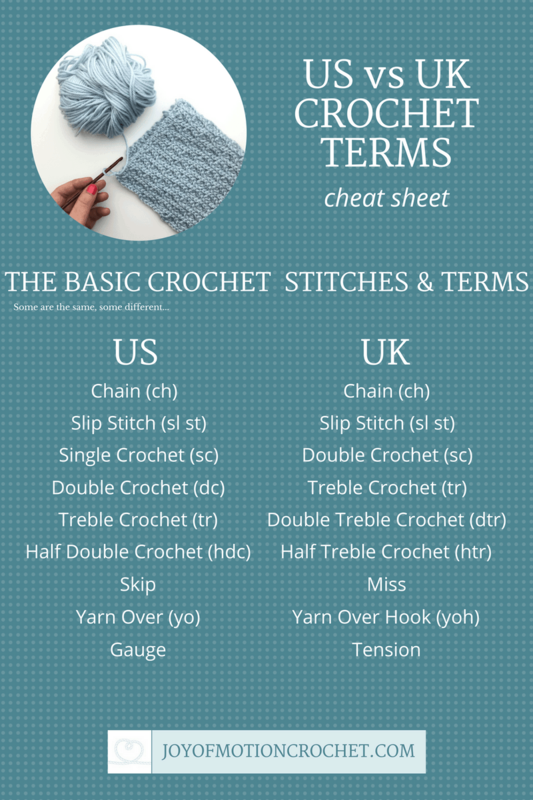 Consequently: I hope that you are able to better understand both US and UK crochet terms after reading this and downloading the cheat sheet. If you have further questions about US vs UK crochet terms please comment below or email me. 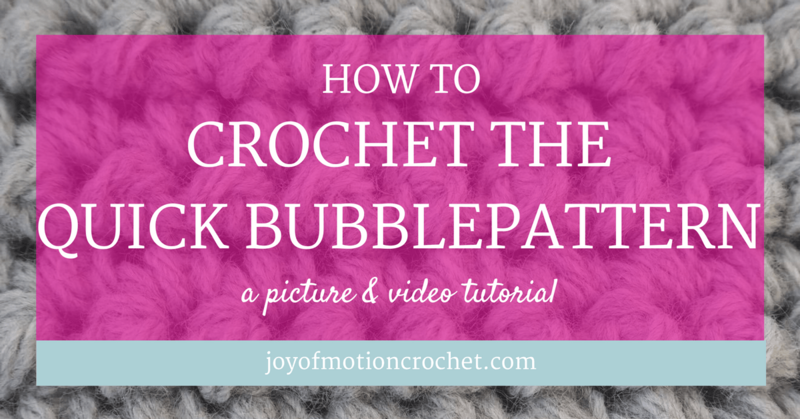 Related: HOW TO: Read a Crochet Pattern. 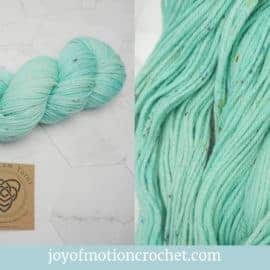 Related: Learn about the different names of Yarn Weights and HOW TO find the right one. 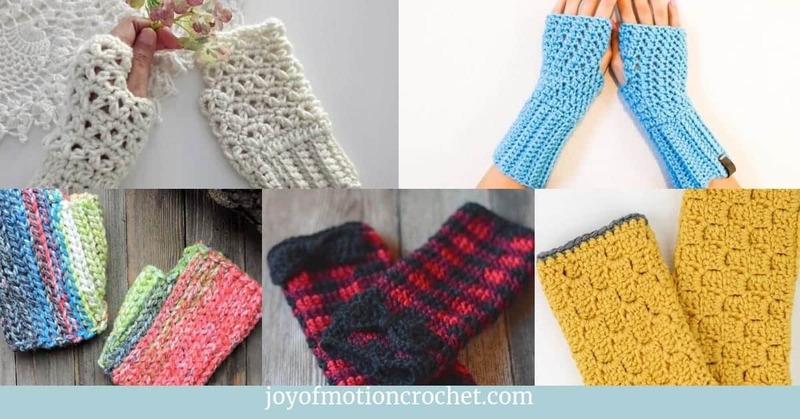 Resource: Find some crochet essentials + crochet resources every crocheter needs. When I change to UK version if a dc is a tr do I need to add another chain stitch so instead of 1, do I change to 2? 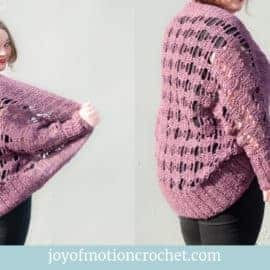 A good pattern should have it stated. I would say, you don’t have to change it. i would do a ch 1 & dc. you would still do a ch 1 & a us dc.